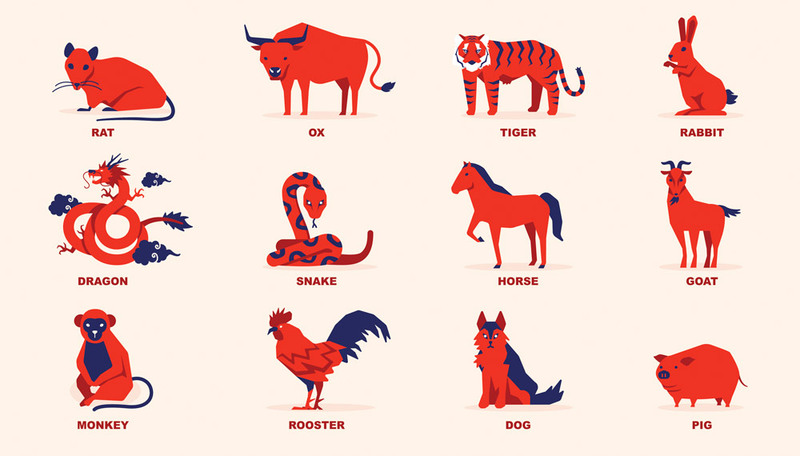 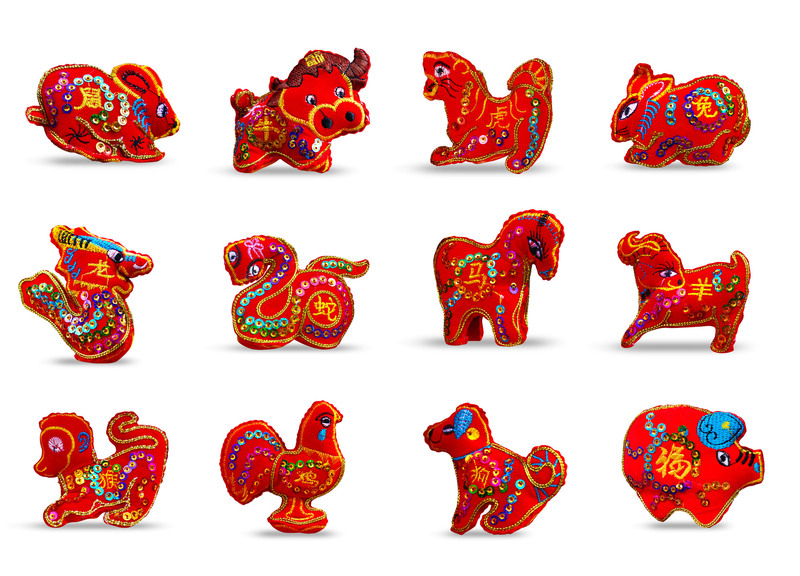 Your Chinese Zodiac sign is derived from your birth year, according to the Chinese lunar calendar. 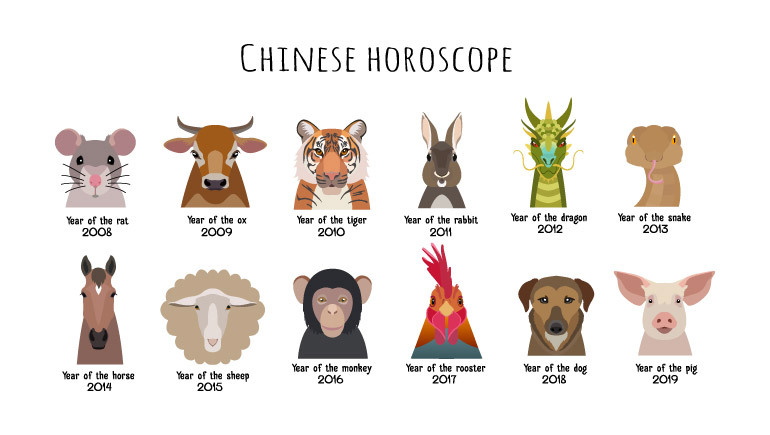 See the years of each animal below or use the calculator on the right to determine your own sign. 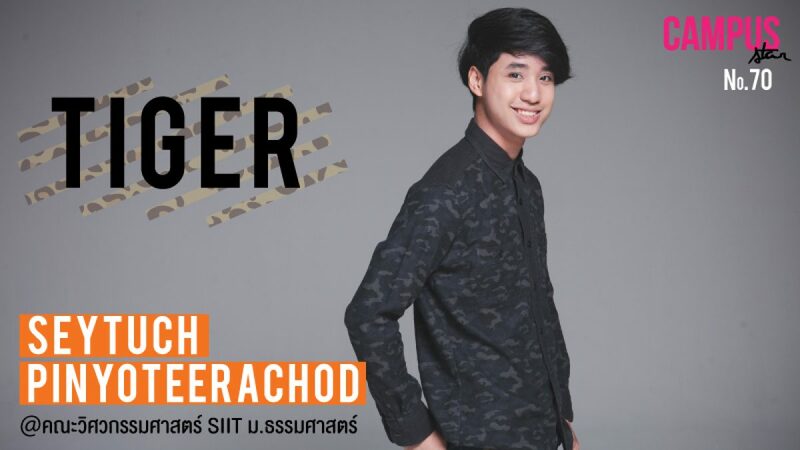 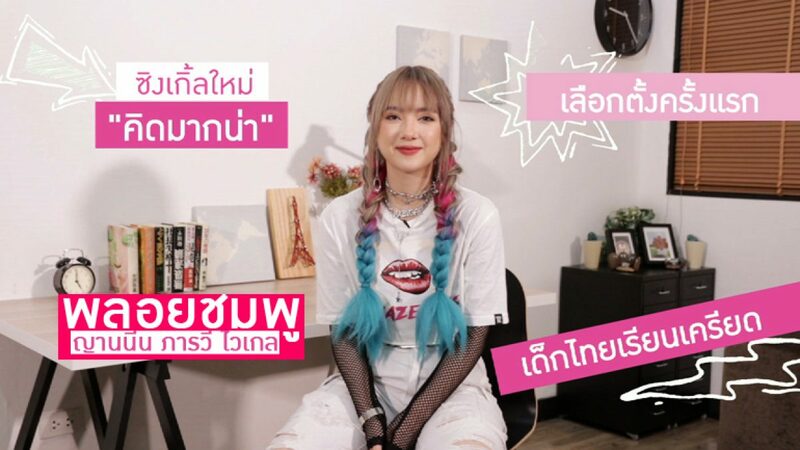 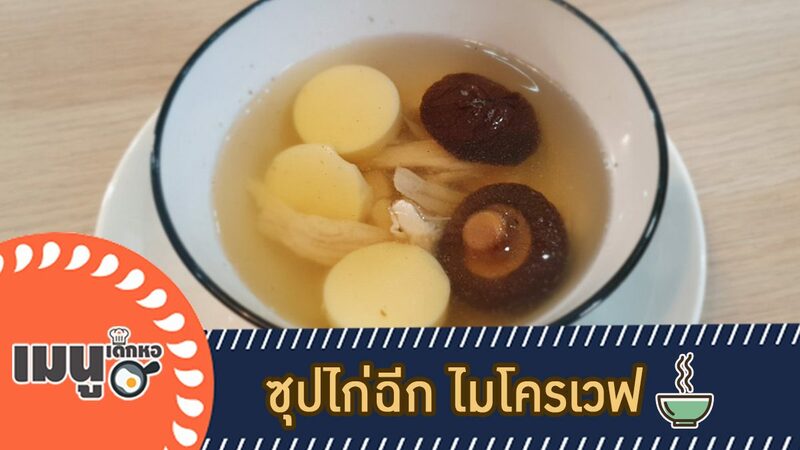 เดือนมกราคม ปี 2562 เป็นปีนักษัตรอะไร ?